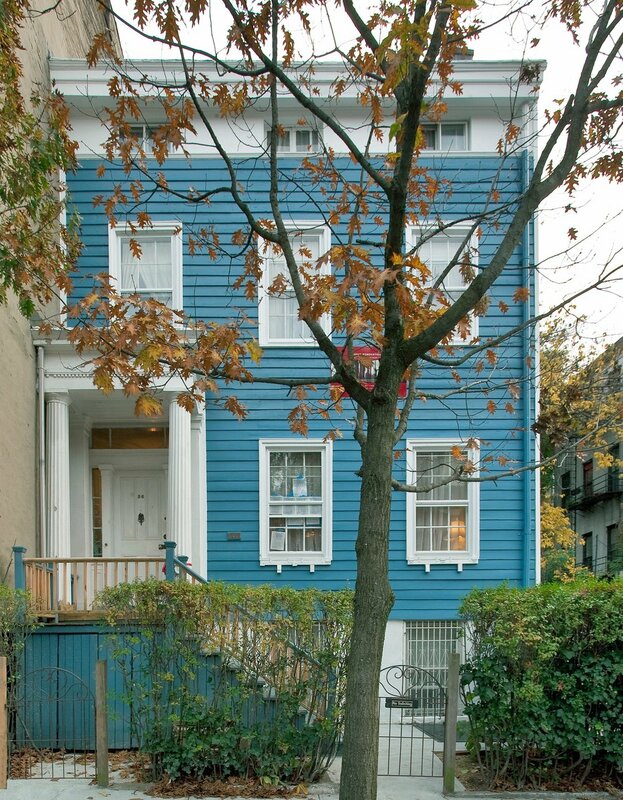 During re-siding work it was discovered that the rear extension of this wood-frame house, one of the oldest buildings in Brooklyn Heights, had extensive structural deterioration and needed to be demolished and rebuilt. Because of the building’s historical significance and to its location in a Landmark district, the exterior of the extension was required to be meticulously designed to replicate the original structure. The condition of the extension was dire enough to be considered a hazard; as a result, the architects worked closely with city officials, both at the Landmarks Commission and at the Department of Buildings, to obtain permission for an almost immediate start of construction.